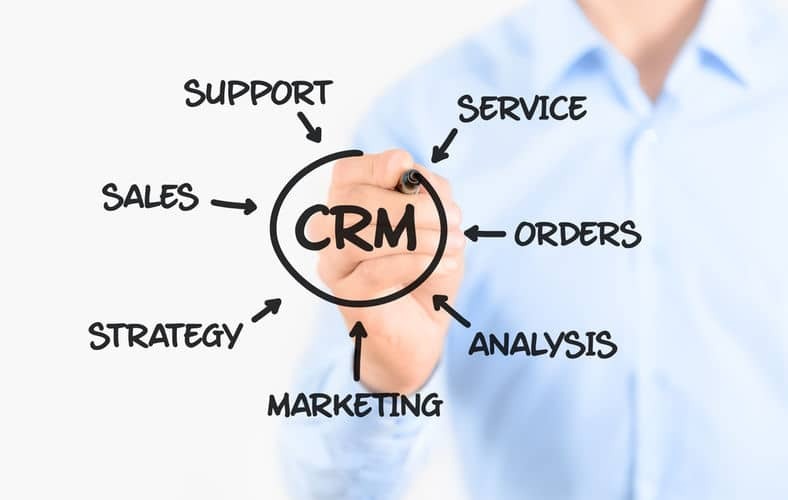 As a business owner, you may have heard of CRM which is an acronym for Customer Relationship Management. It has been proven to be the one of the best technological assets that businesses can invest in. But, have you really had a grasp of what CRM is? 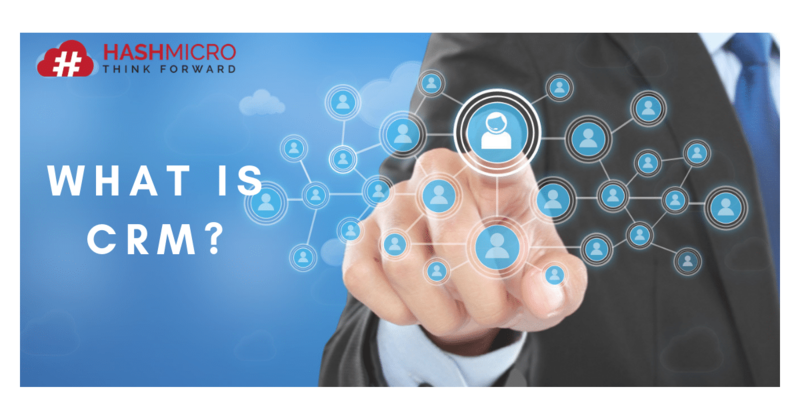 Here is a complete guide for those of you who want to know more about CRM or are currently considering the implementation CRM software. CRM is basically any tool, strategy, or process that helps businesses better manage and access customer data. It initially relied on handwriting and Rolodex, but with the advent of digital technology, CRM eventually developed into a database stored on individual computers, and then the definition developed into something far more complex. Today, CRM relates to the overall business strategy. A CRM system acts as a repository that integrates sales, marketing and customer support activities, and simplifies the process, strategy and management of salespeople in a single platform. Have you ever wondered why there are so many companies that have invested in CRM systems? Today, CRM has become the second largest enterprise software market after ERP. Here are some reasons why CRM software is increasingly popular among businesses of all sizes. All complete information related to the leads and customers is stored in a centralized repository so you can easily track it whenever needed. 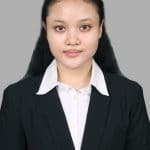 The detailed information can help you understand the needs of your leads and customers better, thus you can provide the best service for them. CRM helps you automate a variety of manual tasks that take a lot of time such as recording lead or customer data using spreadsheets. It allows you to automatically create new leads from sign up forms and send thank you or welcome emails to them. 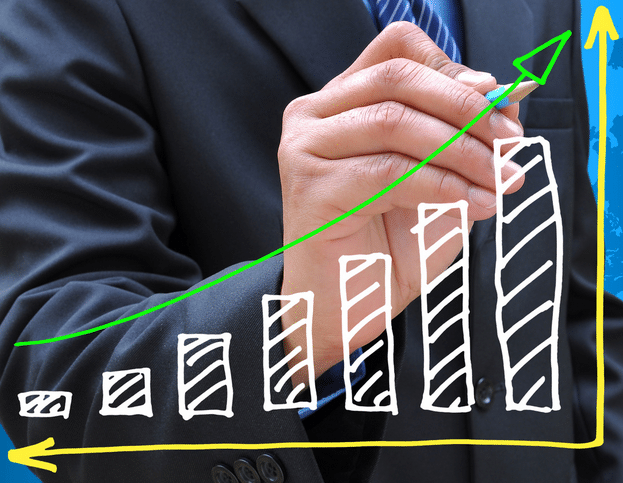 Through CRM software, you can easily monitor the performance of your sales team. You can find out the status of each lead handled by each salesperson, the history of their interactions with leads, the actions they take to convert leads into customers, and many more. CRM allows you to get a clearer visualization of your sales pipeline through the stages and substages that you create. This makes it easy for you to identify leads with highest potential and prioritize your best deals. Personalization is still one of the most effective marketing methods. With CRM, you can create and send promotions, newsletters, and special offers tailored to the preferences of each of your leads or customers. When each team works individually, this can be an obstacle for your company to develop. CRM allows sales, marketing and customer support teams to manage and share data with each other through a single system. Since you have a comprehensive view of your leads and customers at all times, you can up-sell and cross-sell at the right time, with a higher level of success. You can also increase revenue through improved services and quality products that are tailored to the needs of your customers. Read the related article: What is ERP and Why is It Important for Businesses? CRM systems can be easily adjusted to meet the specific needs of each type and size of business to increase their sales, marketing and customer support efforts. From managing client information to keeping track of transactions, payments and business reports, B2B companies can do the whole process better with CRM. It acts as a shared platform that can help B2B companies to bring together their partners, vendors and other stakeholders. With shorter customer life cycles, B2C companies generally need a faster yet complete customer management solution. Features in CRM systems such as sales channel management, marketing automation, and call logging can help B2C companies reach out to their customers more easily. CRM systems are not only suitable for large-scale companies, but also small and medium-sized enterprises (SMEs). Cloud-based CRM systems are the best option for smaller businesses due to their affordable prices and simpler implementation. CRM helps SMEs to have the same level of ability as bigger players in their industry. CRM helps large companies improve efficiency by simplifying various complex tasks. All customer data and sales from several geographical locations can be concentrated in one system. Companies can also integrate CRM with other systems they use like accounting and marketing automation systems. Note that not all CRM systems have the same features. Some CRM systems provide reports with uncustomizable templates, while some others allow users to customize reports according to their preferences. The following are some of the main features of an advanced CRM system. With CRM, you can see any information related to leads, such as their demographic details, their meeting history with you, their requirements, etc. in just seconds. You can filter the data based on various categories in the system. This feature allows you to customize your campaigns using various templates available (some CRM systems even allow you to create your own templates from scratch) and send them to your leads or customers based on their segmentation. You can choose to use mass mailing or personalized email marketing campaigns. This feature makes it easy for you to track the status of leads (warm, hot, or cold) and find your best opportunities through a single screen. Advanced CRM systems let you use drag and drop to move leads from one stage to another. Through this feature, you can always monitor the performance of your sales team; how successful their sales are, how many leads they have converted into customers, how they interact with clients, and much more. This helps you find out which salespersons are performing well and which ones whose capabilities need to be improved. This is the most important part of CRM software, because it helps you make the right decisions for your business. Through in-depth analytical reports, company’s decision-making style that used to be based on intuition can be transformed into data-driven. This feature allows you to create various types of reports – deals closed this month versus last month, leads converted this quarter compared to the last quarter, and so on. Regardless of the type and size, every business owner must be able to ensure that their business operations act in one unified direction to help them acquire new customers and maintain them, while at the same time saving time, effort,and costs. When other businesses are competing to attract more customers and increase their sales, then you must use more leading-edge strategies to outperform them. Therefore, it is important for you to consider implementing a CRM system in your business. If you still have questions regarding to CRM software or can’t decide whether or not your company really needs one, don’t hesitate to ask the right CRM solution provider. HashMicro provides free consultation for those of you who are planning to implement a CRM system in your business. 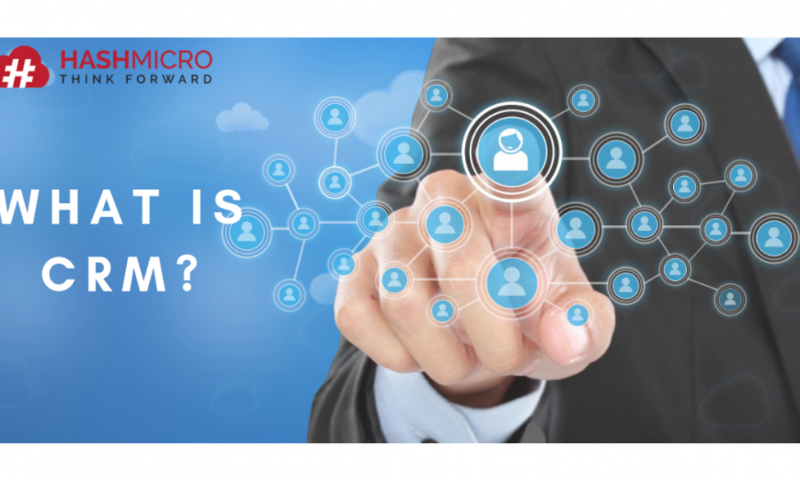 Click here to find out the consultation methodology provided by HashMicro.